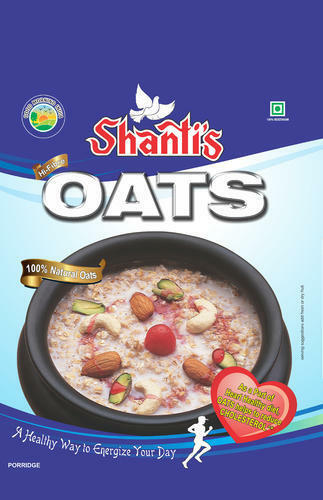 We are an excellent manufacturer and exporter of a wide range of Nutritious Oats, Corn Flakes, Cream Filled Snacks, Oats Rings, etc. We are one of the leading manufacturer and exporter of a wide range of Nutritious Oats, Corn Flakes, Cream Filled Snacks, Oats Rings, etc. Our products are manufactured using best quality ingredients available in the market. Furthermore, we stringently test our product range on various quality parameters before it is delivered to the customers. Besides this, our wide product range is credited for its varied features such as reducing risk of stroke, smoothening skin, lowering cholesterol levels and helping in weight loss.